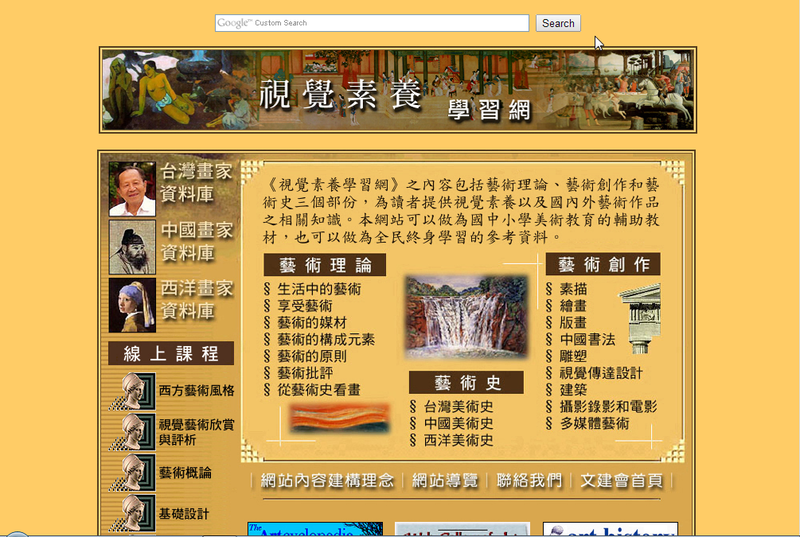 It is written and maintained by Dr Hsien-Hui Lee in Taiwan. 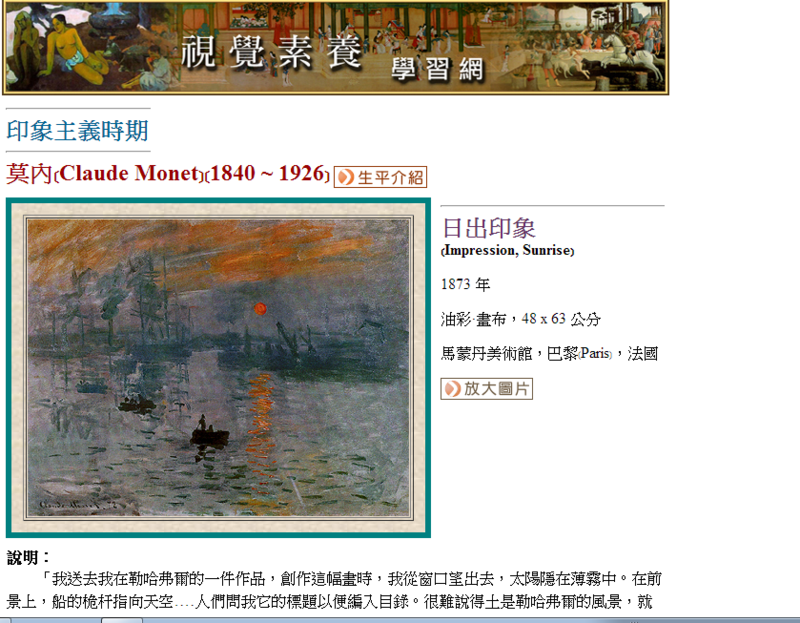 It covers quite a lot of topics about arts, including western and Chinese arts history. He introduces each period style in the western arts with paintings. And I really like he also includes background of each painting and suggests us how to appreciate them. This entry was posted in Virtual Piano Studio and tagged piano learning, western arts history. Bookmark the permalink.